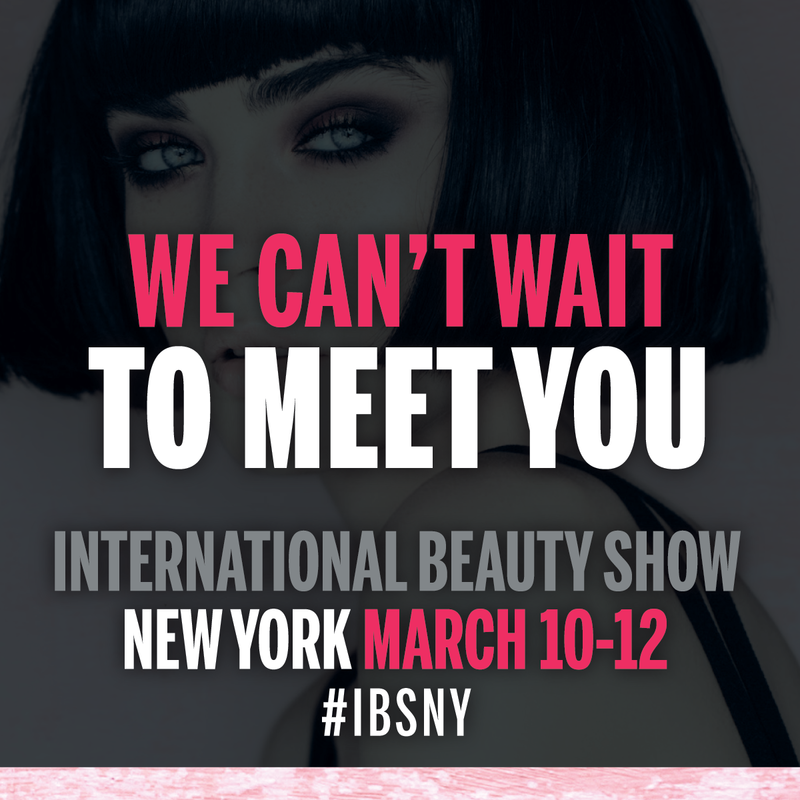 We are so excited that you'll be a part of IBS New York 2019! 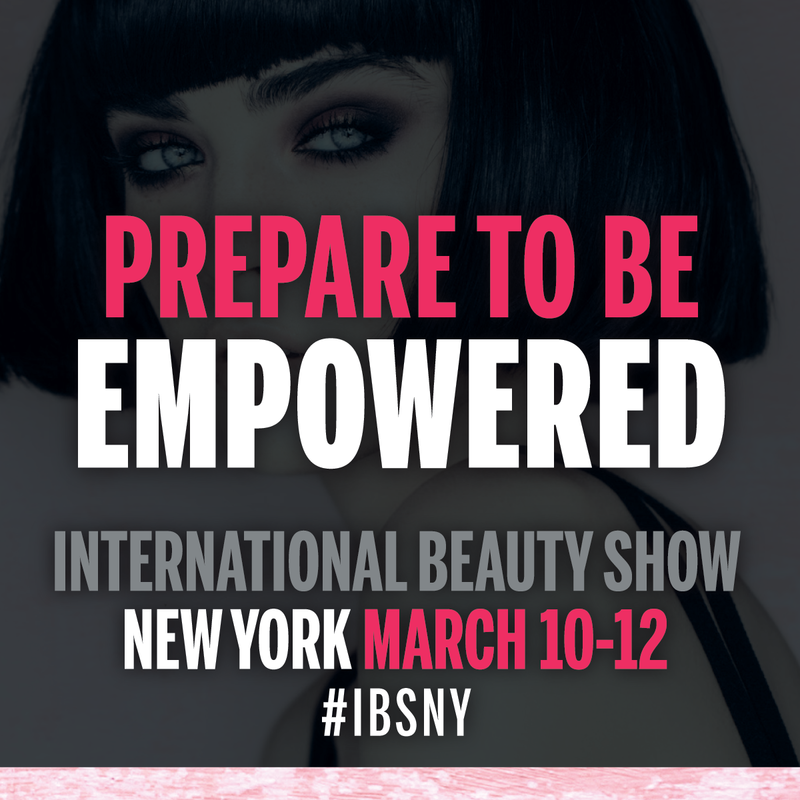 Please use the images below to post to your Facebook, Instagram, LinkedIn, Twitter or other social media. 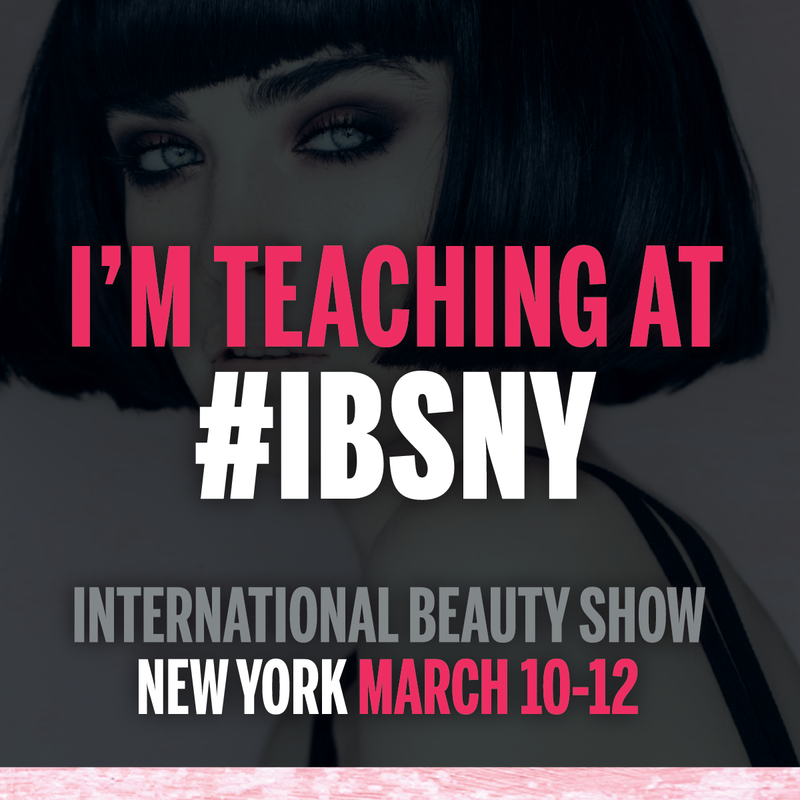 You can also use these in your email. 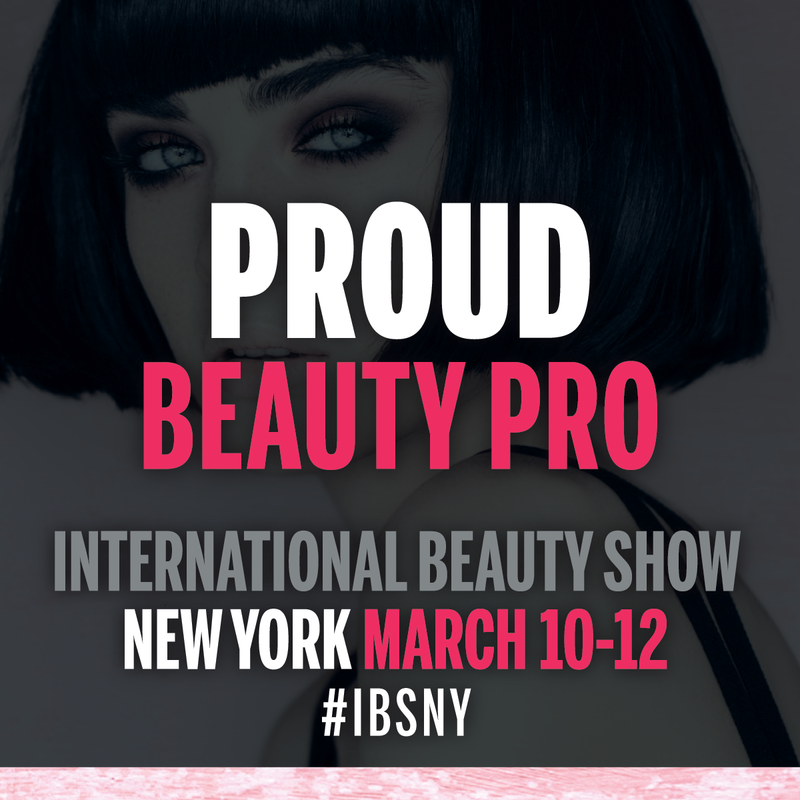 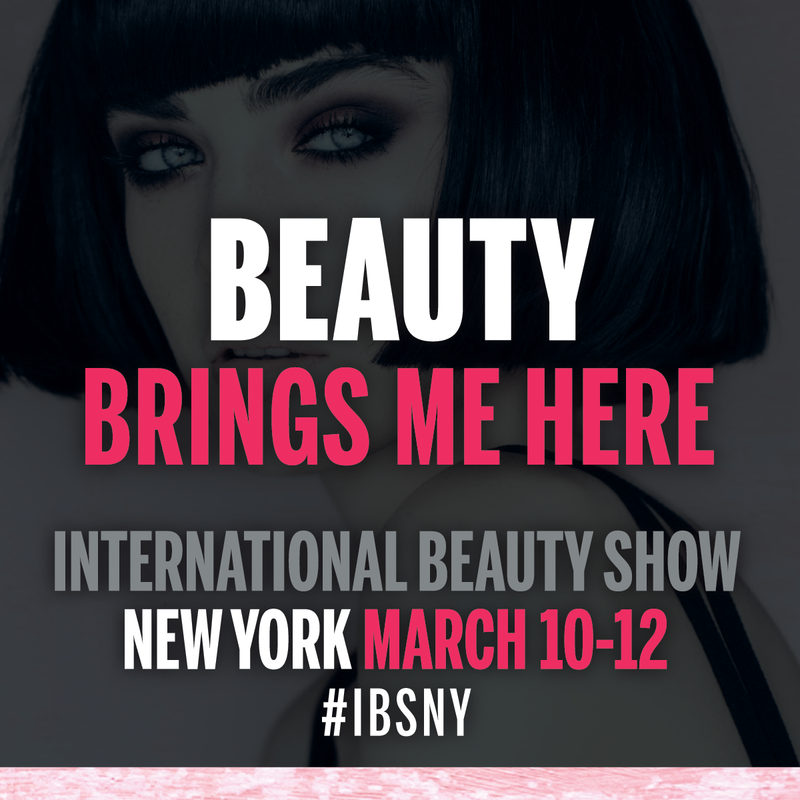 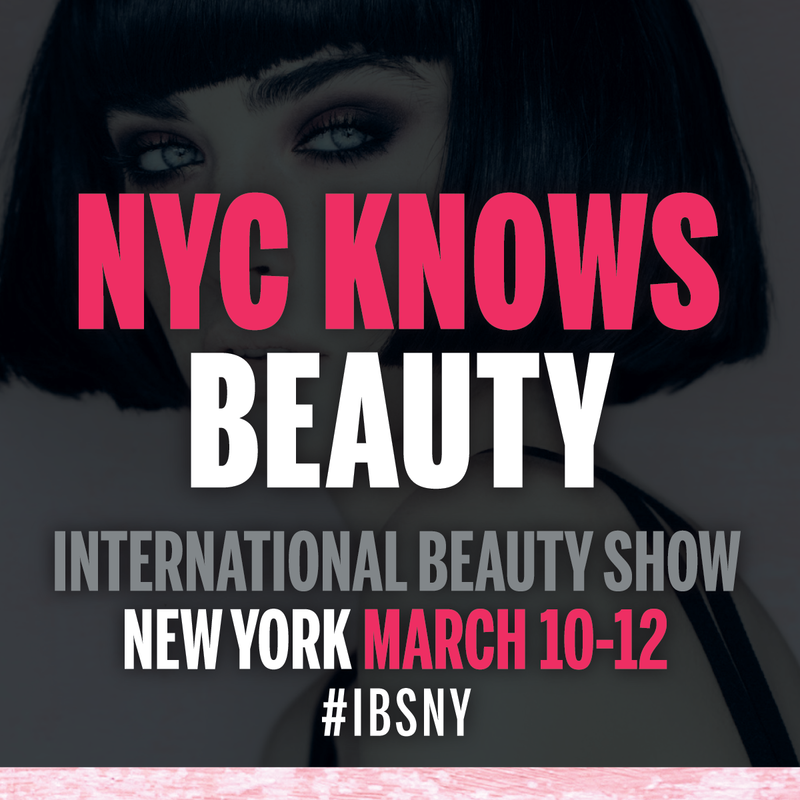 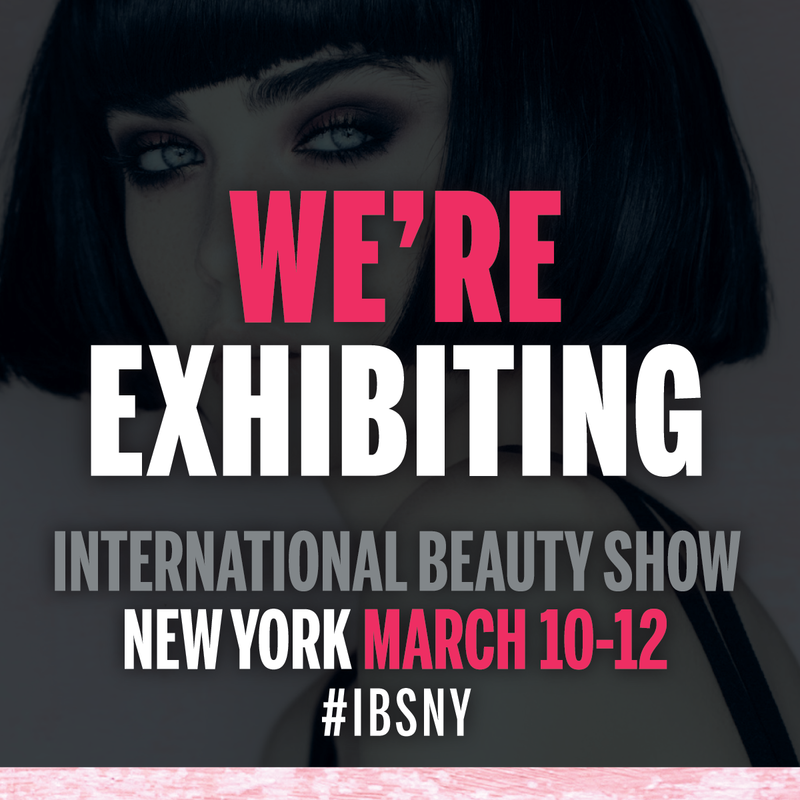 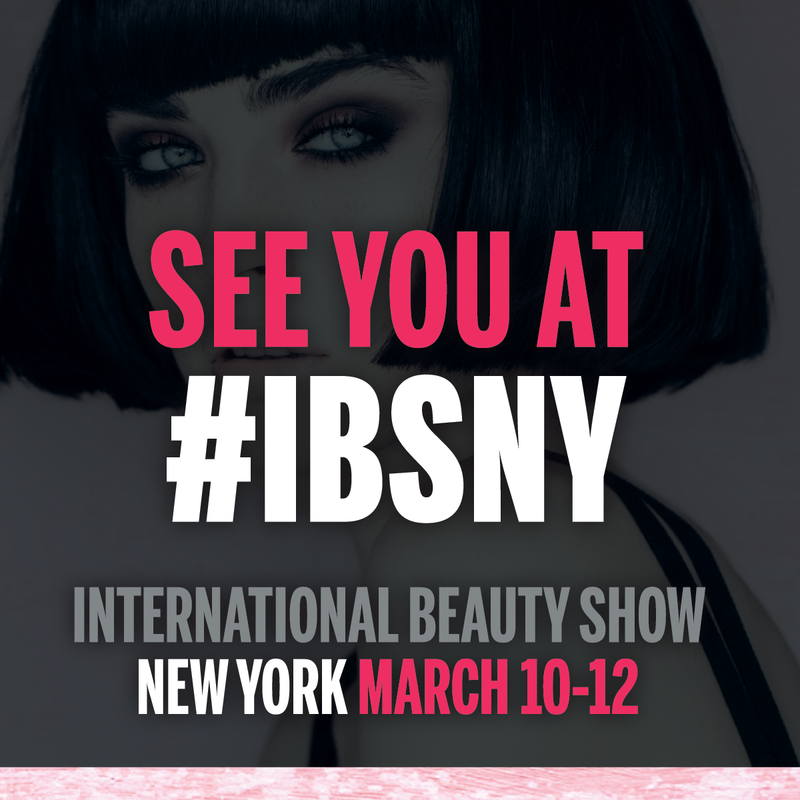 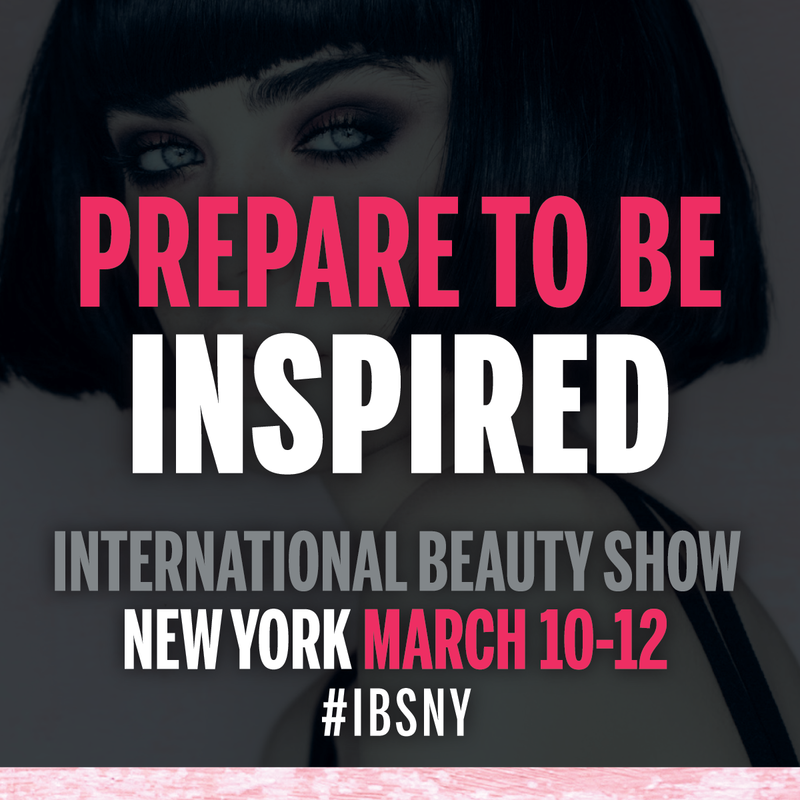 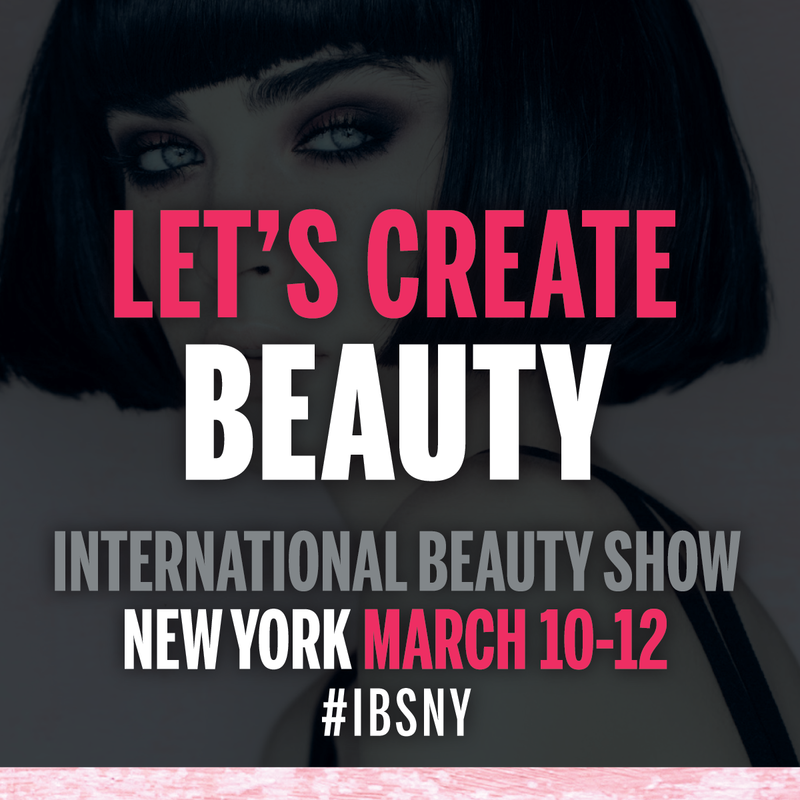 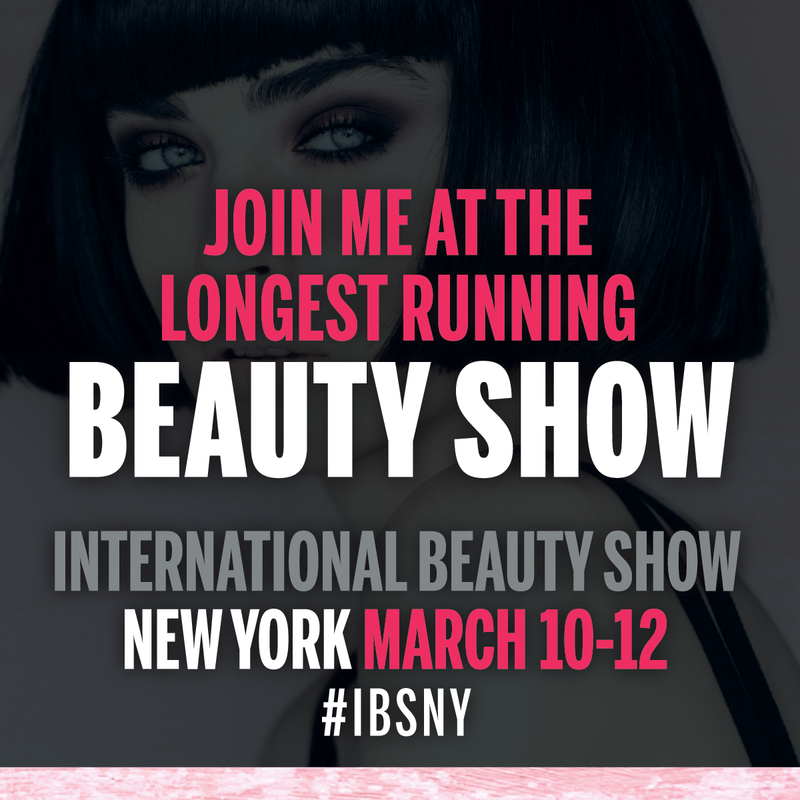 Make sure you use #ibsny and be sure to tag @ibs_shows as well! 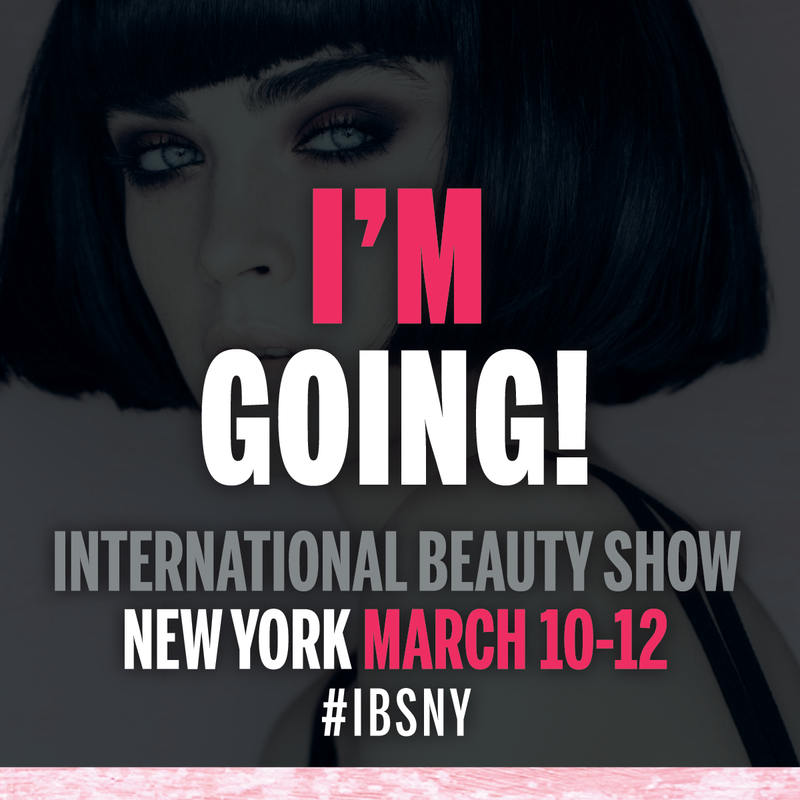 Right click to save and share!